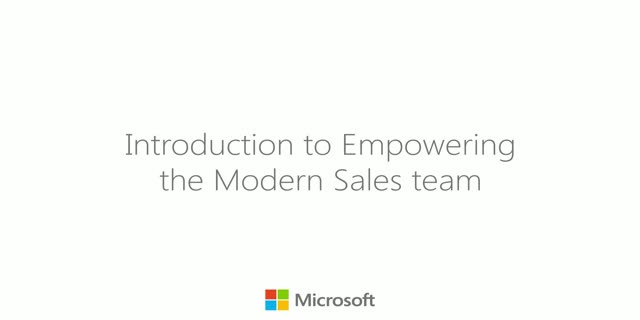 Sales leaders are facing critical decisions today - discover secrets to empowering your sales teams in this video series. Modern finance leaders need to monitor the pulse of their business with a holistic view - discover secrets to deeper business insights and anticipating business needs in this video series. Discover how collaboration tools can help you deploy business solutions and stay in compliance across departments, time zones and geographies. Experience how to work across multiple mobile devices: start work on one device, continue on another and finish on a third. See how these solutions all come together to impact the financial industry. More and more, sales teams are working remotely and going mobile. Experience how to work across multiple devices: start work on one device, continue on another and finish on a third. Discover how to access and edit documents even while other members of your sales team are editing and reviewing them all at the same time. When applied successfully, collaborative tools improve labor productivity - discover secrets to empowering your manufacturing business in this video series. Discover how to zero in on the data and insights you need to analyze cost, inventory, and production data to drive supply chain efficiency. Analyzing and interpreting complex data sets can be very time consuming. Using specific tools can help team members collaborate and gain insights on important projects. In this video you will learn how different tools can impact different jobs in manufacturing. Its important for cross functional teams to be able to find content and leverage centralized data while making important decisions. See how these concepts work together to impact the manufacturing industry. A true-to-life user experience, CIE takes you through everyday business situations, such as working remotely, analyzing sales data and collaborating with coworkers, and lets you see how Microsoft products make it all easy, convenient and secure. CIE sessions are delivered in-person or remotely by a trained facilitator and designed to discover the right solutions for your business in an interactive, experiential and fun way.